"Wifiin" can manage accessing each Wifi services that different careers provide. 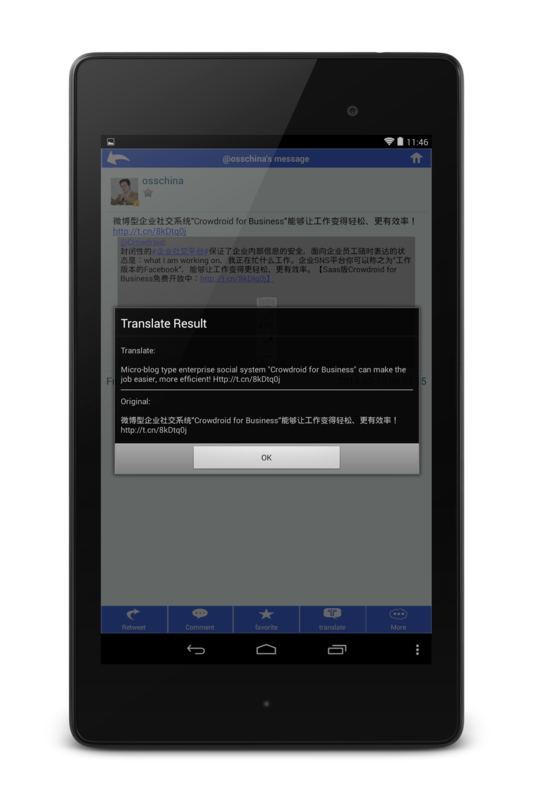 It is a very useful mobile app for travelers and sojourners in China. In China, 3 big careers (China Mobile, China Unicom and China Telecom) provide each different Wifi service such as CMCC or ChinaNet. And these users has to authenticate by their mobile phone number to use these each service. Furthermore, this service is not mutual use. 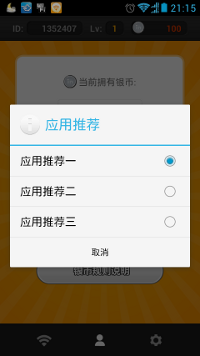 Ex) China Mobile user cannot use the service that is provided by China Unicom and China Telcom. It is a little bit inconvenient for travelers and sojourners in China. But "Wifiin" can solve this problem. This app can be downloaded from here, and the user basically can use it without charge. And this app supports Android smartphone/ tablet (2.3 or later), iPad, jailbroken iPhone and Windows phone. * This app doesn't support normal iPhone and Windows 8 at this time. The utilization of this app is very simple. When first boot this app, you can get 100 points. 100 points means that user can use each Wifi service for 100 minutes via this app. Next you have to click the wifi button in the lower side of the screen to search the available Wifi service. Blue colored points mean that its service is available. All that's left is to click that button. After you will use all of this 100 points, of course you can charge additional points. There are two methods to charge this point as follows. 1. Download the recommended app. You have only to download the recommended apps for charging this point. 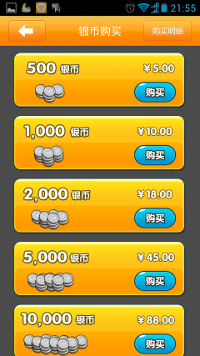 The points that you can get is different by each app (40 to 100 points). 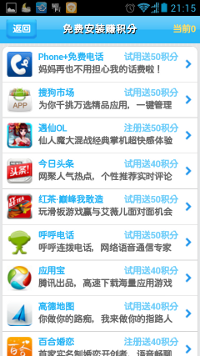 If you are a heavy mobile internet user, of course, you can buy the additional point by cash. Basically its price is 0.05 RMB per a minute, so it can be said that it is very reasonable. I think that this business model itself is making sense. Because this app can solve the problem that travelers and sojourners in China have. Furthermore, the provider of this app can get the ad revenue from the app developers who want to increase the number of downloads. Of course, they can also get the cash revenue from the heavy mobile internet users. The sole concern is an interruption or impediment from each careers. Because this app has the possibility to decrease the service revenue of each career.